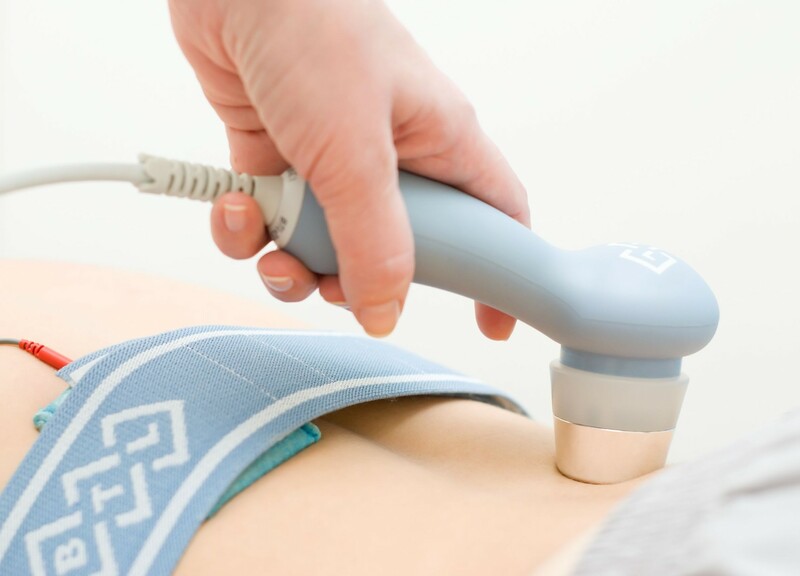 Ultrasound is a non-invasive way of imaging the body involving the reflection of harmless sound waves. While most patients know that it is used to evaluate the fetus before birth, many are not aware that ultrasound can be used to quickly and dynamically visualize tendons, nerves and vessels. At CAO, we use ultrasound to guide injections, increasing accuracy and decreasing pain. Ultrasound waves can also be used therapeutically to increase blood flow and decrease inflammation in many musculoskeletal conditions.